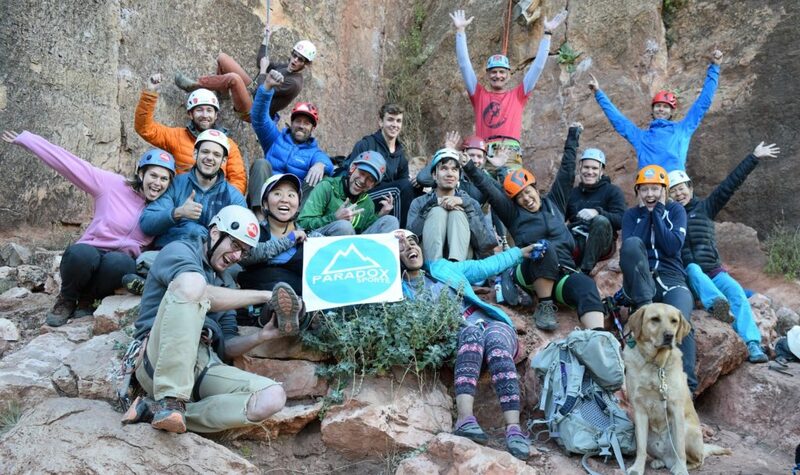 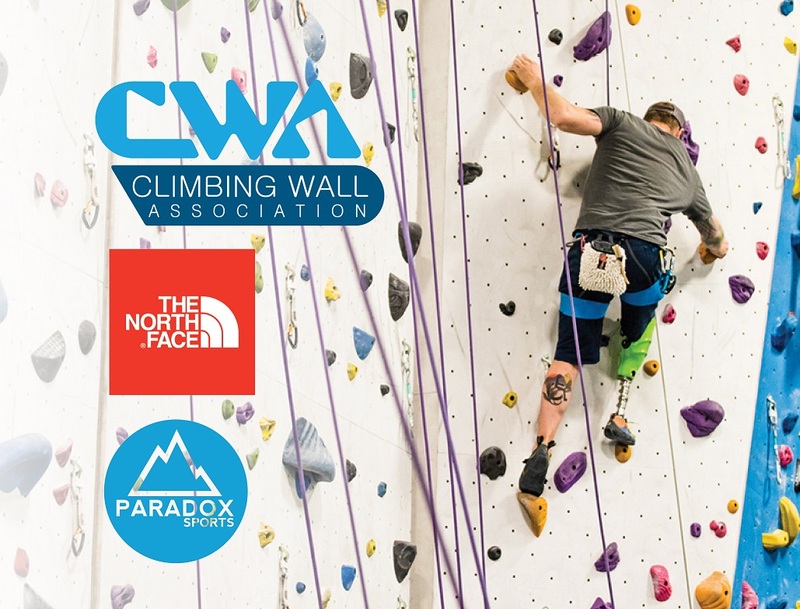 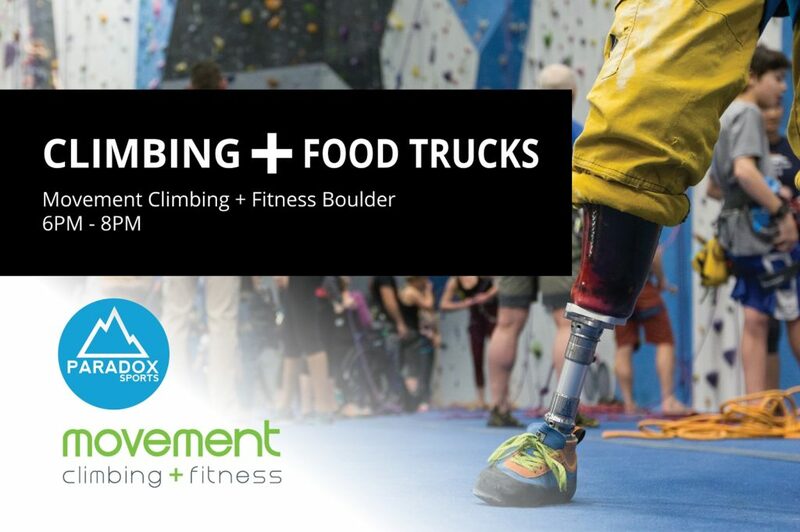 Join Paradox Sports for this condensed one-day Adaptive Climbing Initiative Course for industry professionals at Movement Climbing + Fitness Boulder! 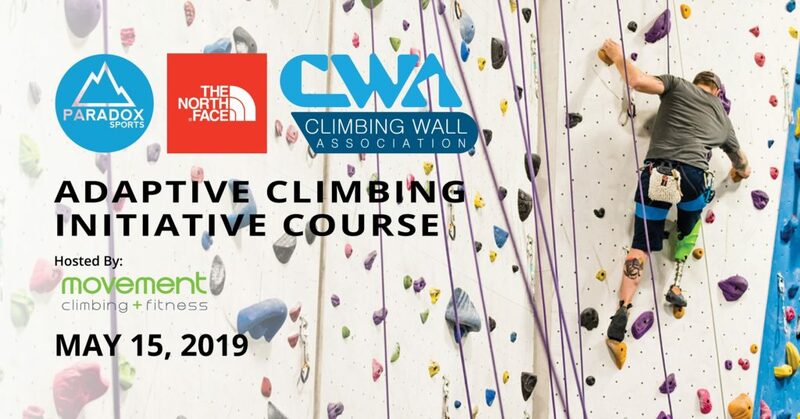 This course is a pre-conference workshop for the 2019 CWA Summit, held in Loveland, CO. 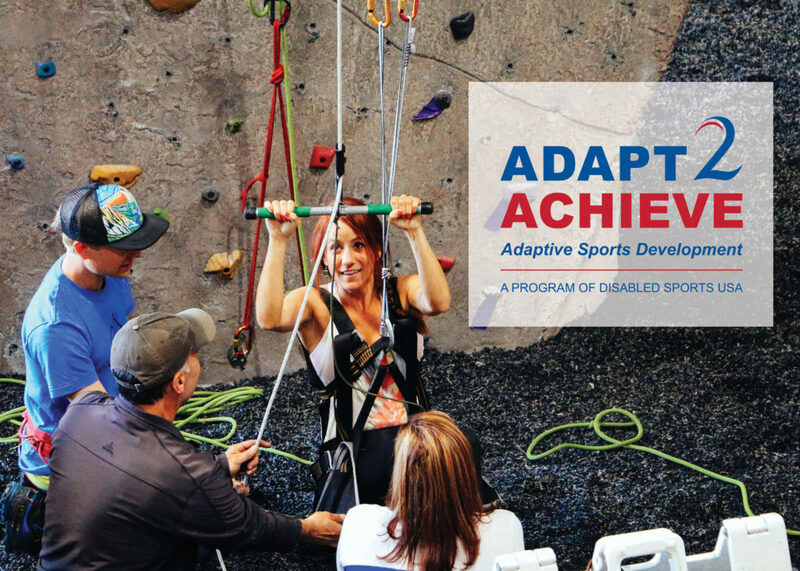 The adaptive climbing initiative is an invitation to all of us – adaptive athletes, recreational climbers, climbing facilitators, gym staff, and volunteers – to rethink what is possible.